June 5, 2007, is a day that Larry Scott-Walker will never forget. It’s his “seroversary,” the day he tested positive for HIV. Some would assume it’s a day of mourning for him, but quite the contrary, Scott-Walker and several other men who are part of the organization THRIVE SS treat their seroversary as a day for reflection and even celebration. It’s an act of empowerment, they say. 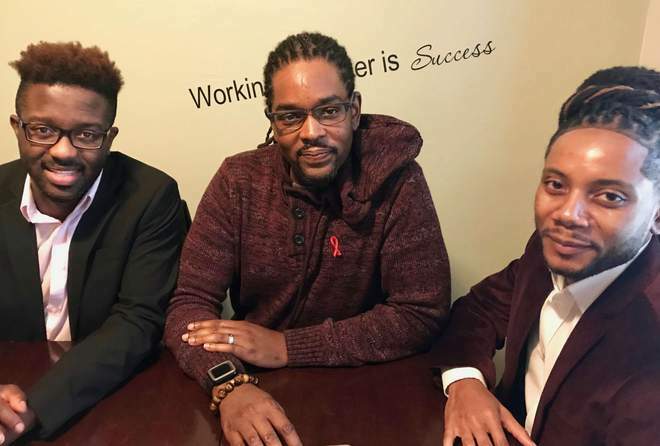 The organization, which is said to be more akin to a fraternity, has around 1,000 members in Atlanta (with satellite chapters in cities across the country) and aims to assist gay men living with HIV. Sometimes a seroversary is spent having drinks with friends, and sometimes it’s a dinner alone to contemplate things. And sometimes it’s an elaborate party with several friends invited. The concept is similar to LGBTQ people reclaiming the word “queer,” which at one time was used as a slur against them. Similarly, people are taught to feel shame surrounding the day they seroconverted. “By calling it a seroversary, I focus on the point my life changed,” says Alfonso Mills. 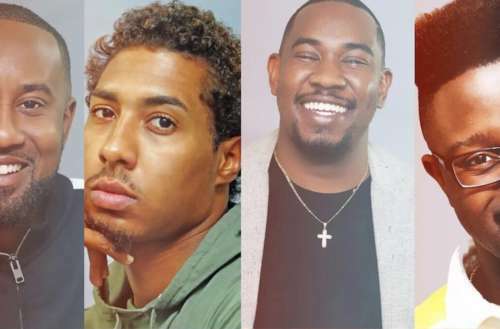 THRIVE SS, which is supported by the Elton John AIDS Foundation, is different from other local HIV organizations, primarily because it’s tailor-made for gay Black men living with HIV in the American South. And unlike orgs supported by the government, it offers online support 24/7. The men who co-founded THRIVE SS have their own traumatic stories about how they were informed they’d contracted HIV, and that’s part of the reason celebrating a seroversary is important — it allows the individual to take back control and replace the sense of shame or blame with new emotions. For that reason, THRIVE SS is an integral, life-changing support network for these men. Find more info about THRIVE SS here.